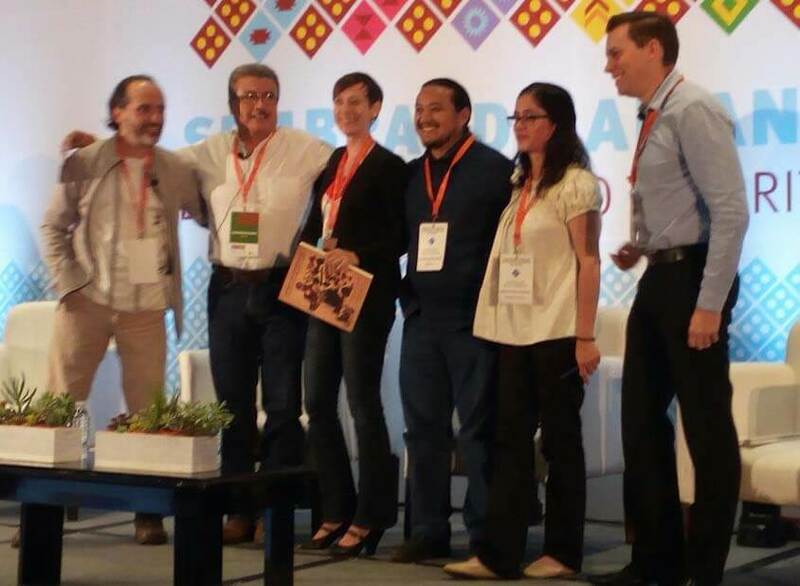 August 28-30 Linda Lonquist, CAN’s project manager for CASSA, traveled to Mexico City to join more than 400 attendees at the 4th biannual W.K. Kellogg Foundation conference for the Foundation’s Mexican grantees. 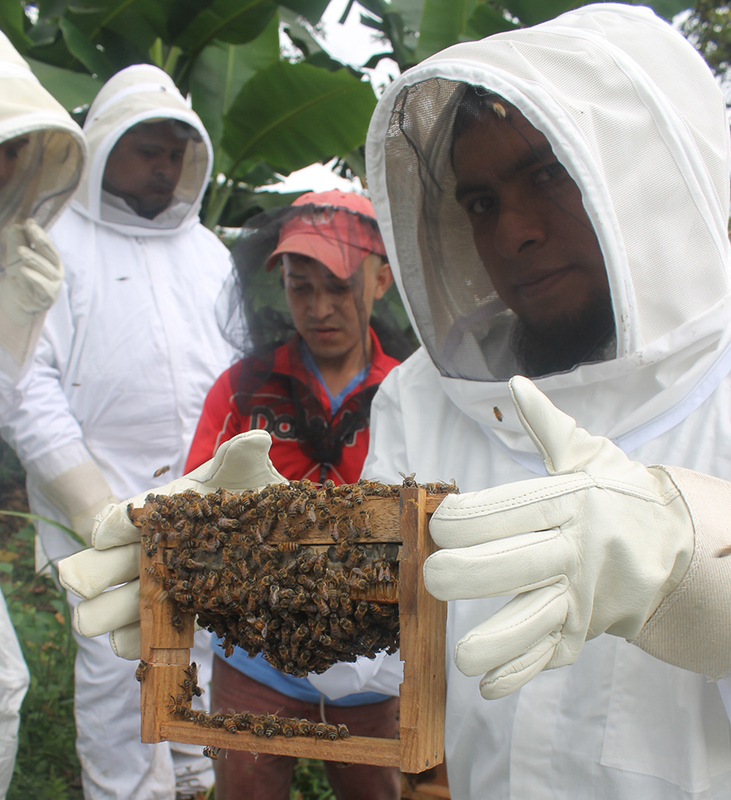 (CASSA was a 2-year Learning Community facilitated by CAN and its network partner, ECOSUR.) 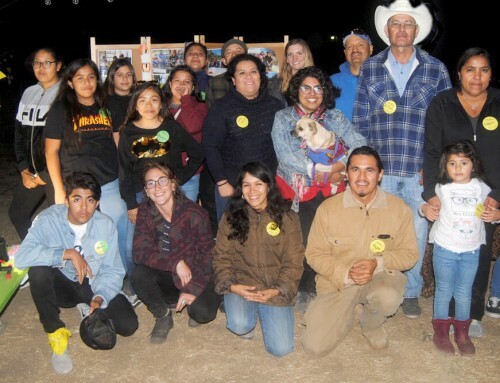 In addition to the grantees, Kellogg invited community leaders from the U.S., Brazil, Nicaragua, and Mexico and Foundation directors from Michigan. 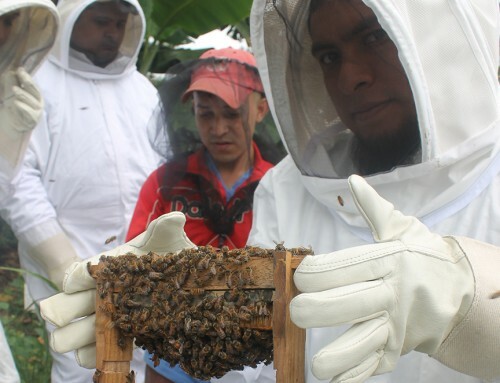 *César Velázquez from Crecer Juntos Sitalá, a collaboration of NGOs working in Sitalá municipality to coordinate their work and save resources by collaborating. 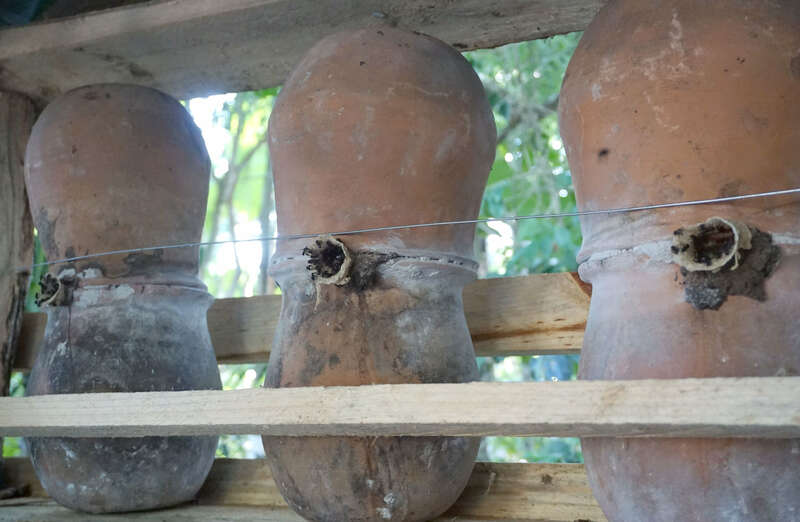 *Alvaro Mena Fuentes from Ka’ Kuxtal Much’ Meyaj in Hopelchen, Campeche, a CASSA member, presenting the “Keepers of the Seeds network” (La red de Guardianes de las Semillas), La red de Guardianes de las Semillas is a Peninsula-wide network who organize local seed fairs every May. Vincent Lagace from the beekeepers’ network. 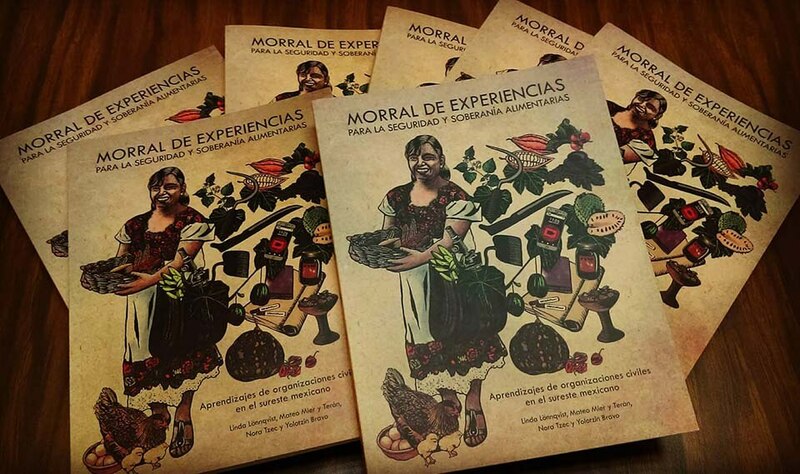 All conference attendees received a thumb drive with a digital copy of the CASSA publication, “Morral de Experiencias Para La Seguridad y Soberania Alimentarias.” Download a copy HERE. 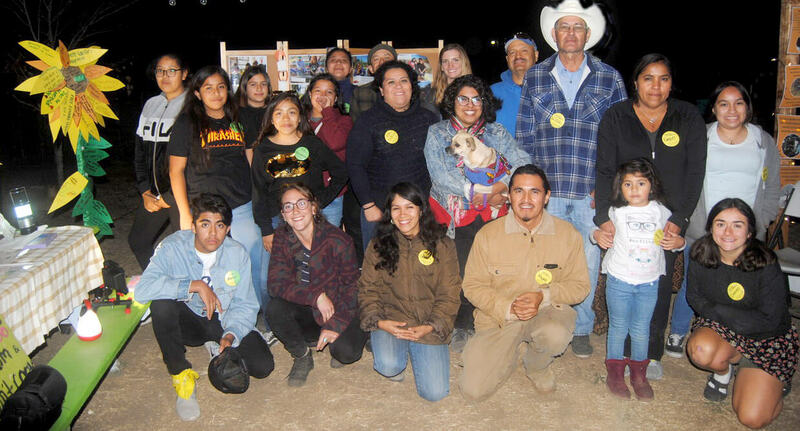 From 2016-2018, the 23 organizations of the Learning Community for Food Security and Sovereignty (CASSA) in Mexico debated, listened, visited each other, convened family workshops and seed fairs, made videos, reached out to alliance members, and tested new ways of working with communities – all to improve their work on food security, food sovereignty, and agroecology. 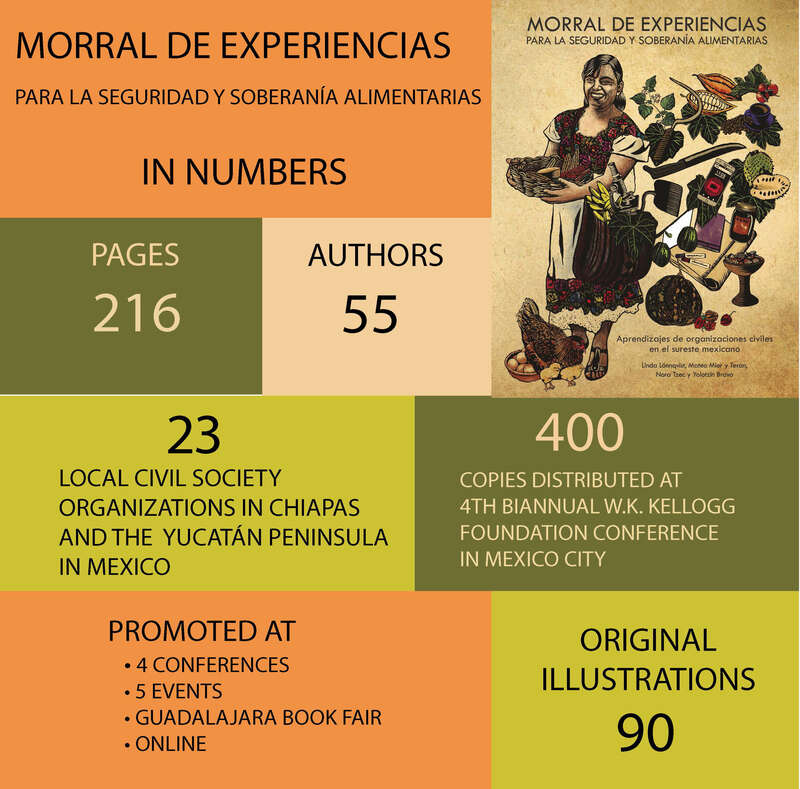 Now the project is over but the relationships and new ways of thinking and doing remain – and its lessons have been published in a 216-page book, “El morral de experiencias para la seguridad y soberanía alimentaria.” Aprendizajes de la sociedad civil del sureste mexicano”. This “Toolkit of Experiences,” aimed at civil society practitioners, can be downloaded in full or in part from www.canunite.org/morral, FREE OF CHARGE. It contains ideas for each step of community engagement from making contact to exit. 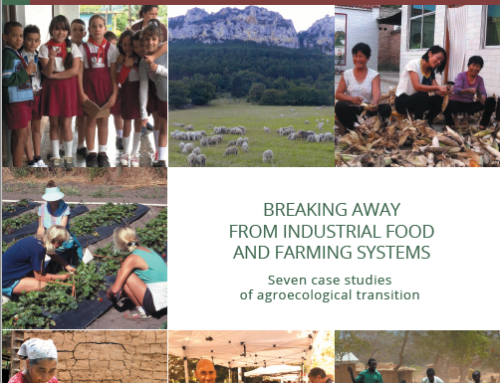 Chapter 3 contains the experiences of piloting new ideas in CASSA such as using video to transmit traditional farming knowledge, involving whole families in agroecology, using more participatory approaches to support land race pig breeders, and setting up participatory certification for food processors at a farmers’ market. 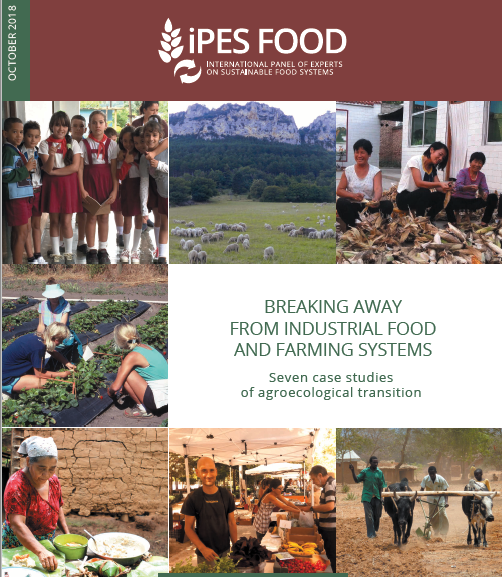 There are in-depth sections on seed fairs, agroecology in education, different ways to deal with pesticide use, developing indicators for food sovereignty, and women and youths in FSS. 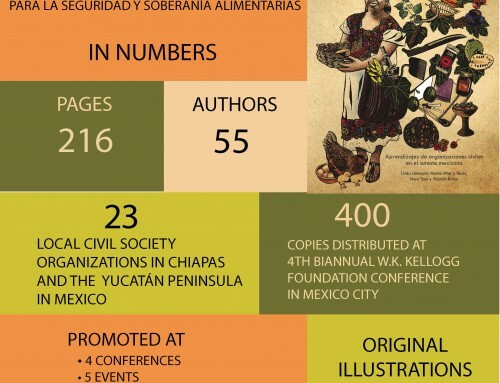 There are practical tools ready to download and print for use before joining an alliance, to develop food sovereignty indicators, and on participatory methods and presentations and contact details of all the participating organizations. The “Morral” is in Spanish and is illustrated by Rina Pellizzari. Un resumen del contexto en cual las organizaciones de la sociedad civil (OSC) trabajan en el sureste de México. Consejos para cada paso en el trabajo comunitario, incluyendo el diagnóstico participativo, monitoreo y evaluación y el desarrollo de indicadores, hasta el retiro de la OSC – todo desde experiencias reales de organizaciones. 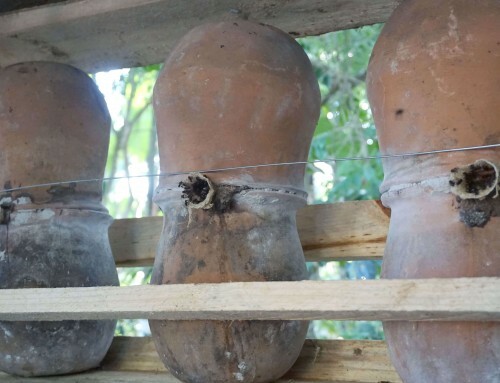 Reflexiones detalladas sobre los procesos piloteados en CASSA, entre ellos agroecología maya para familias, pasos en formar alianzas, la generación de ingresos y cuatro maneras de utilizar el video – todo para fortalecer el trabajo de la seguridad y soberanía alimentaria. Además, contiene escritos sobre mujeres campesinas, trabajo con jóvenes, ferias de semillas, cómo tratar el tema de plaguicidas, herramientas de talleres y de monitoreo y evaluación para fotocopiar.